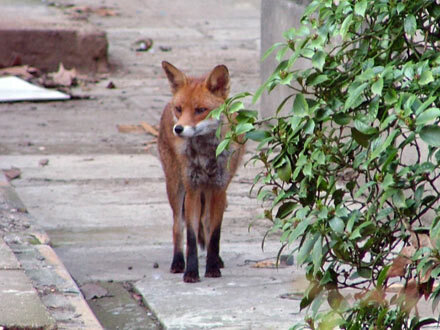 A clerihew is a funny little poem. 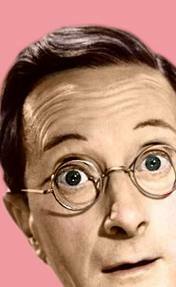 Charles Hawtrey was a funny little man. 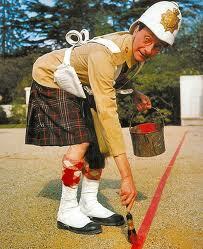 I was introduced to Hawtrey (weren’t we all?) through the Carry On films, in twenty-three of which he played such roles as Sir Roger de Lodgerley, Eustace Tuttle and Private James Widdle. I was introduced, yesterday, by George Szirtes, to the clerihew. Szirtes invited friends on Facebook to contribute a few on the topics of Irish writers, the world of film and stars of TV and radio (lovely to see stars of radio mentioned). There were some great ones posted. You get the idea by now? I’d love to read more if anyone has any they want to post.